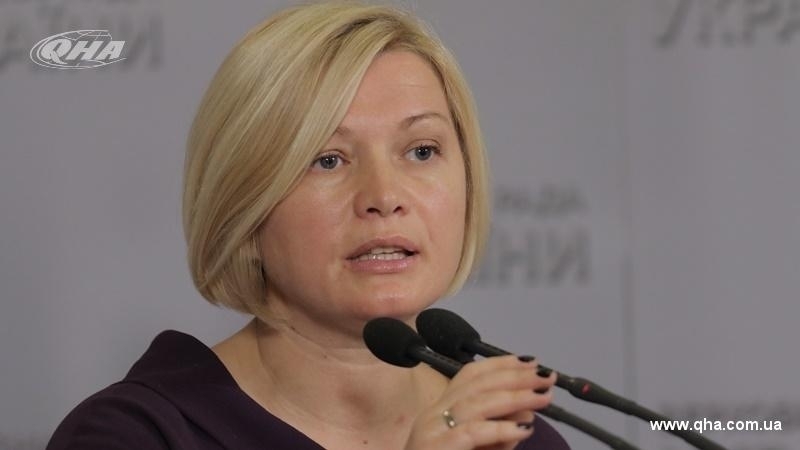 Doctors, international missions and the Verkhovna Rada Commissioner for Human Rights cannot get access to the political prisoners in the occupied Crimea, the First Vice-Speaker of the Verkhovna Rada of Ukraine Iryna Gerashchenko stated on Facebook. “Doctors, international missions, ombudsmen do not have access to the political prisoners of Crimea. We are looking for all the opportunities to help them," she wrote. Gerashchenko further noted that she is concerned about the hunger strike of Ukrainian activist Volodymyr Balukh, who was illegally convicted on the annexed peninsula. QHA reported that Volodymyr Balukh continues his hunger strike, started on March 19 in Simferopol jail. Ombudsman of Ukraine Lyudmila Denisova asked the Russian side to organize a medical examination for political prisoner Balukh and check the conditions of his detention. Volodymyr Balukh continues his hunger strike, having health problems. Human rights defender Volodymyr Chekrygin said that Balukh has liver problems and he has a cold. Reference: Balukh declared an indefinite hunger strike, protesting against the verdict of the court. March 19, the Ukrainian was transferred to a solitary confinement cell. The Razdolnensky district court in the occupied Crimea sentenced Volodymyr Balukh to 3 years and 7 months of imprisonment for his civil position. Volodymyr Balukh will serve time in the colony-settlement. The Ukrainian activist was taken into custody in the courthouse.